Singularly, we can all impact real estate development legislation but collectively, our voice will have greater significance. We invite you to become a NAIOP member. 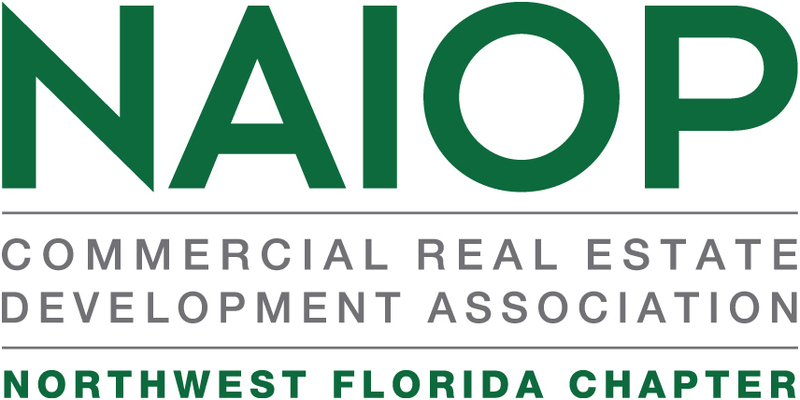 To be the leading organization in Northwest Florida for developers, owners, and related professionals in office, industrial, retail, and mixed-use real estate. We provide unparalleled industry networking and education, and we advocate for effective policies and legislation at the state and local levels on behalf of our members. We advance responsible, sustainable development that creates jobs and benefits the communities in which our members live and work.